FP518 – The Murder Plague: The Long Road Home, Part 1 of 9 | Skinner Co. 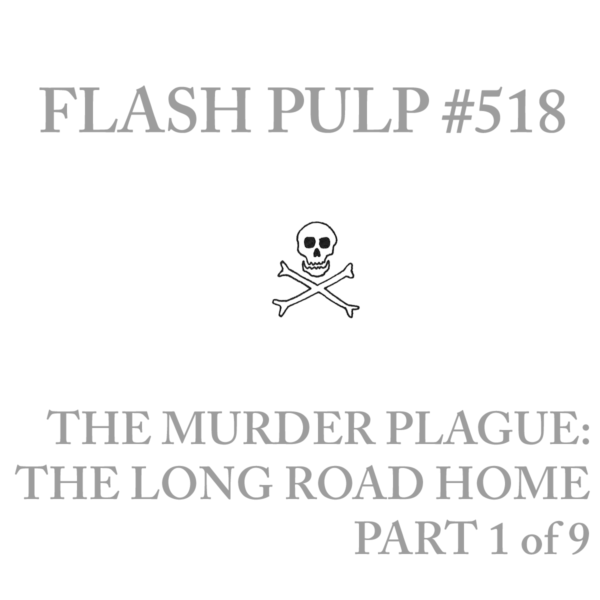 Welcome to Flash Pulp, episode five hundred and eighteen. Tonight, Harm Carter must navigate a world brimming with paranoid killers while contending with an empty stomach.